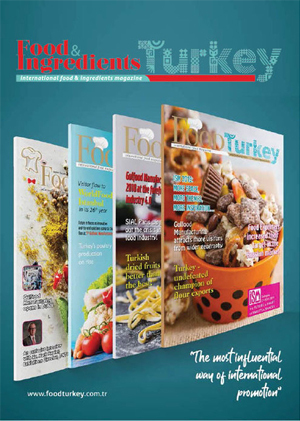 24th International Food Products & Processing Technologies – WorldFood Istanbul and The 31st International Packaging and Food Processing Systems Exhibition – Ipack Turkey held successfully on 1-4, September 2016 at Istanbul Expo Center, CNR Expo. 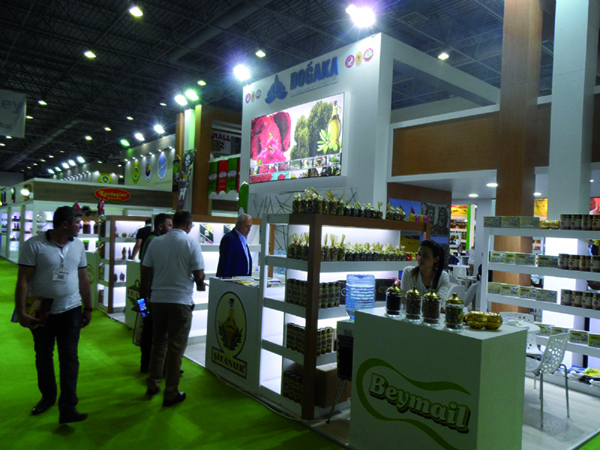 WorldFood Istanbul which has brought along numerous novelties this year, featured the Guest Country Kenya Meetings, Retail Center Activities, ColdChain Expo Eurasia and WorldFoodTech Special Sections, B2B Meetings with National and International Buyers Delegation as well as Conferences and Activities held held alongside the exhibition. The exhibitions was held in 6 halls in net 70.000 sqm exhibition area introduced the latest products, services and technologies of over 600 local and international companies and brands to over 16.000 visitors from 45 countries. The activities organized alongside the exhibition provided opportunities for the sector companies, striving to enter new markets and contribute to the national economy. As part of the “Guest Country Project”, WorldFood Istanbul hosted Kenya where agricultural sector makes up 27% of the national economy. As part of the project, following the “Kenya – Turkey Food Forum” organized in partnership with DEIK Turkey -Africa Business Councils on the second day of the exhibition, buyers delegation from Africa and Kenya got together with the representatives of the exhibitor companies at the “B2B Meetings”. 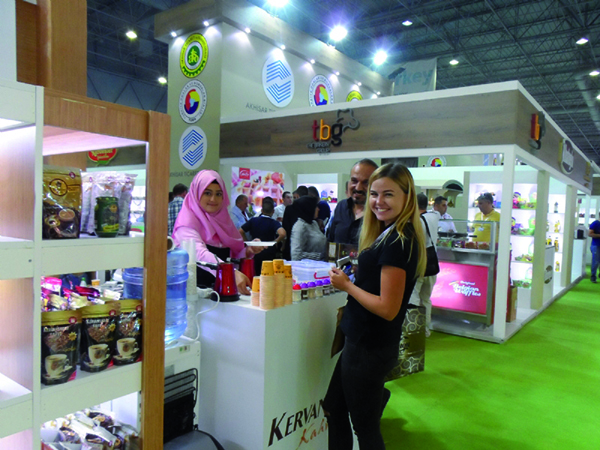 WorldFood Istanbul 2016 and Ipack Turkey 2016 also served as the stage for numerous events organized by exhibitors. 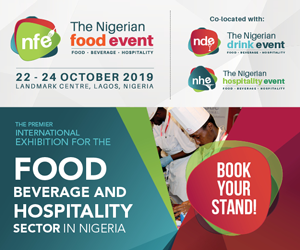 The events whereby flavors from Turkish and international cuisine offered to visitors will feature cooking shows as well. The chefs of EuroTurk Chefs Culinary Team and İKA – World Culinary Olympics made performances in the “culinary art”, “artistic” and “patisserie” categories. 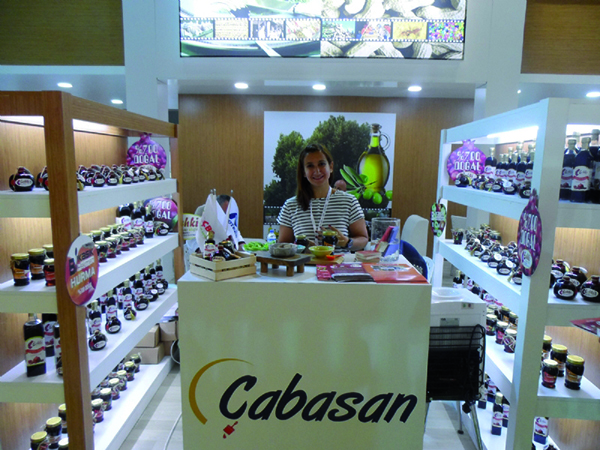 The chefs that have represented Turkey at the World Culinary Olympics shared the most selected flavors from the Turkish and World Cuisine as part of the “Eurotürk Chefs Gastro Show” with the visitors. 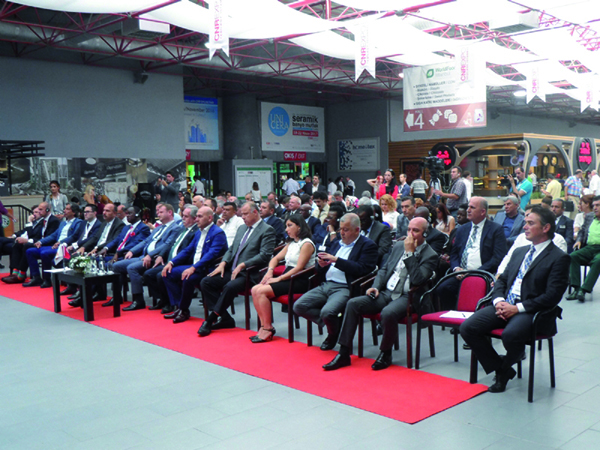 “Retail Center” which was organized for the first time this year at the exhibition venue brought together the representatives of the leading international supermarket chains of the sector. B2B meetings held at the Retail Center with the leading local and international retailers of the sector including those from Azerbaijan, Kazakhstan and Ukraine that was held at the Retail Center offered new business and partnership opportunities to exhibitor companies. 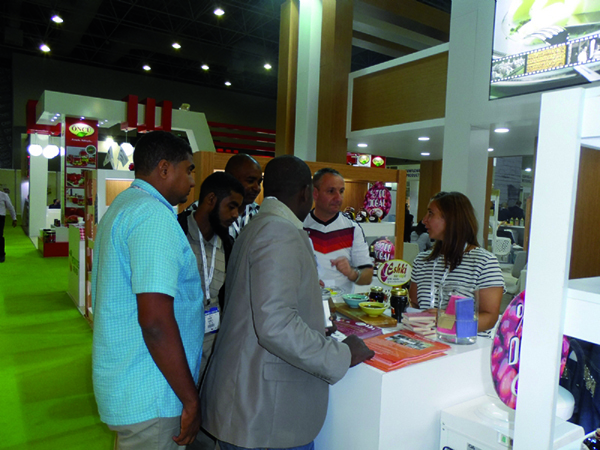 Buyers Delegation from 48 Countries at WorldFood! Organized with the goal of providing new procurement, business development, business and partnership opportunities for the sector’s players at the international level, the International Buyers Delegation Program held with the participation of 48 countries this year. Apart from the “International Buyers Delegation Program” of the Ministry of Economy of Turkish Republic, ITE Turkey also hosted buyers delegation from Africa and target markets. At the conferences with rich content held alongside the exhibition, the expert speakers and officials from the sector covered topics and activities such as “Information Sharing about the “Healthy Diets and Healthy Living with Pulses” project carried out by PAKDER and Documentary Projection”, “Information Sharing about Bylaws Regarding Labeling and Consumer Information and Nutrition and Health Disclosures”, “Status of Local Chains in Food Retailing” etc.